It is the mission of the District PBIS Team at KCUSD to facilitate the effective implementation and teaching of school-wide positive interventions and supports for behavior. It is our vision to create and to maintain effective learning environments by establishing behavioral supports and a social culture needed for all students to achieve social, emotional, and academic success. 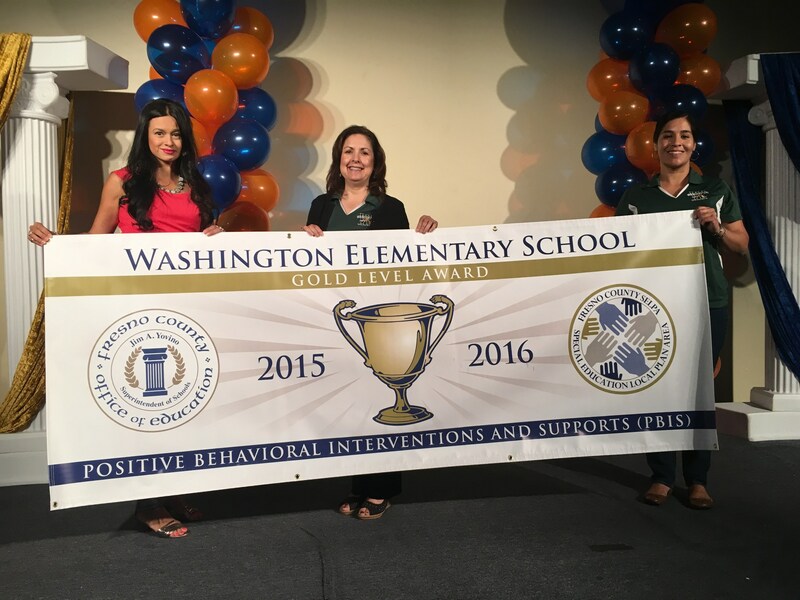 Washington School is in year five of implementing Positive Behavior Intervention Supports (PBIS). 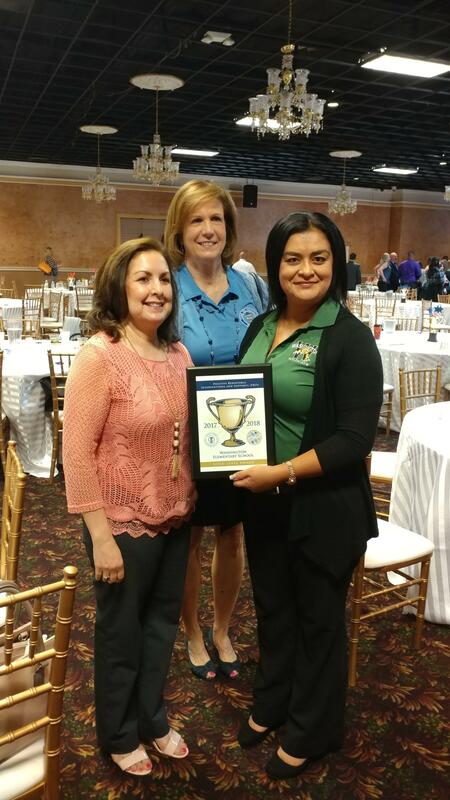 Our school has been recognized by the Fresno County Office of Education for receiving the PBIS Gold Award for our success in the implementation of the PBIS goals and practices. We have established our school motto to Washington Believes to Achieve. Our students’ expectations for behavior are to exhibit Respect, Responsibility, and Safety. Posters have been placed in all classrooms to serve as a daily reminder to students. 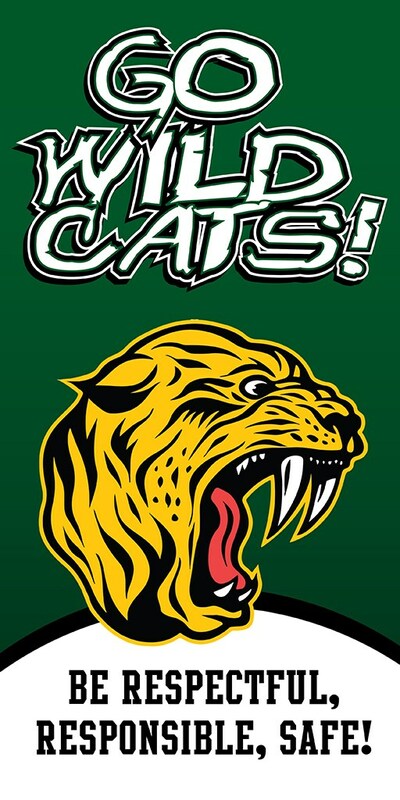 Banners have been placed in various places around the school such as the library, hallways, eating area, and bathrooms. Students are encouraged daily from administration, certificated, and classified staff to meet their expectations for behavior. All staff are encouraged to pass out “Caught Being Great” tickets and “Paw Bucks” to students who have exceptional positive behaviors. Student names are placed in a raffle for students to win prizes for their positive behaviors. Paw Bucks are redeemed for prizes such as a PBIS backpack and/or T-shirt. The PBIS team has implemented referral forms school-wide for students that align to the PBIS system expectations. Teachers are encouraged to counsel students and provide positive interventions for minor incidents for each student prior to sending them to the office. The team uses a program called SWIS to input both major and minor infractions into the system. The data is used to plan the next steps to support students’ positive behaviors. Our PBIS team attends the Fresno County and site meetings regularly to discuss the progress of the program. The team communicates to the Washington staff and requests their input as well. We thank you for your continuous support of our PBIS program at Washington School. Behavior Goal: Washington School will decrease suspensions by 15% when compared to the 2017-18 school year. Academic Goal: Washington School will increase SRI scores in 2nd-5th grades by 10% on May 2019 when compared to the SRI scores in September 2018.